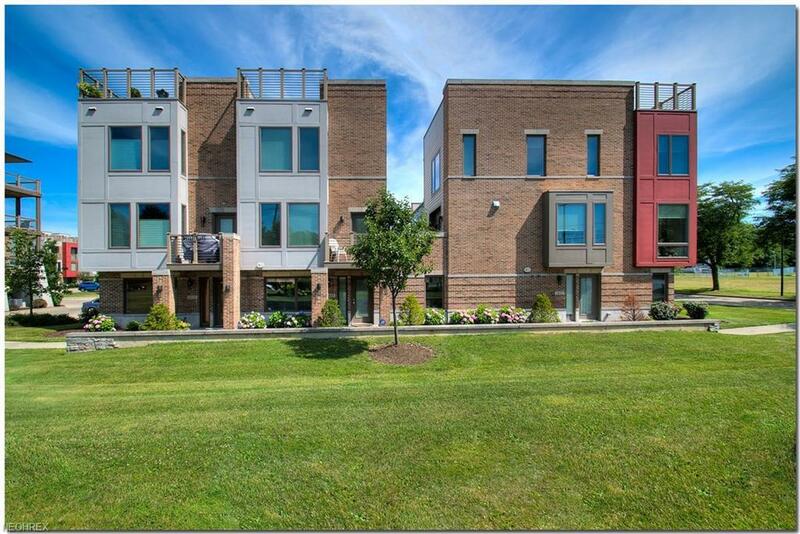 Stunning multi level townhome in the desirable Bluestone Community! 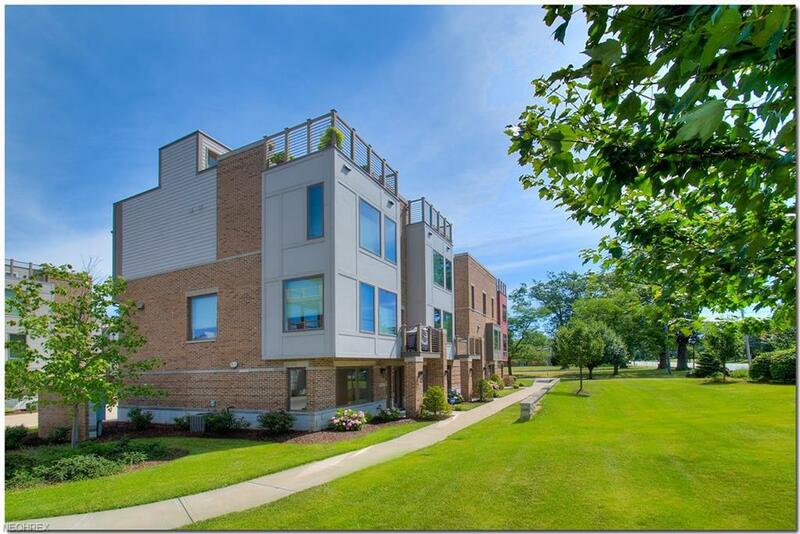 This bright and airy townhome features a spacious and open floor plan. Second floor gourmet kitchen complete with high end stainless steel appliances, granite counter tops and maple cabinets opens to the oversized great room with Bamboo flooring and custom lighting. Freshly painted and crown molding throughout. 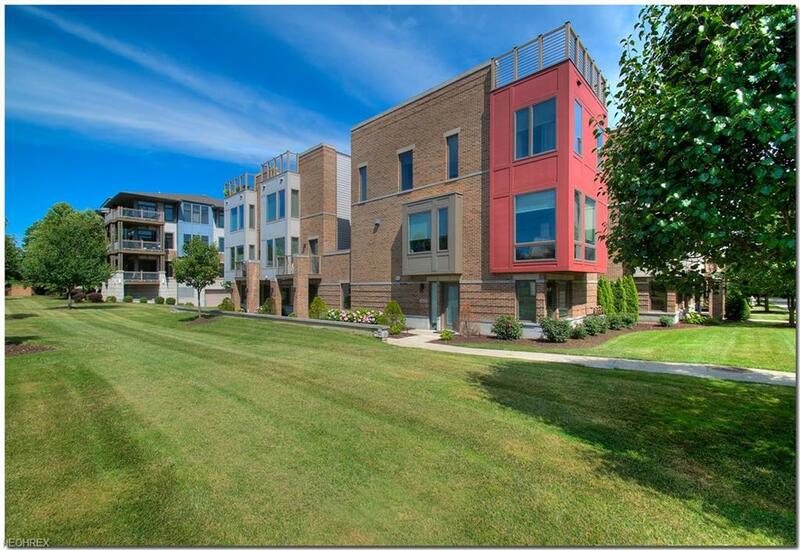 Third floor offers an owners suite with en suite master bath with custom tiled shower and double sinks. An additional bedroom with its own full bath as well as laundry complete the third level. Enjoy conversation or relaxation on the rooftop terrace, perfect for grilling out or sipping your morning coffee. Ground floor office space with access to the two car garage. Additional ample parking space available. 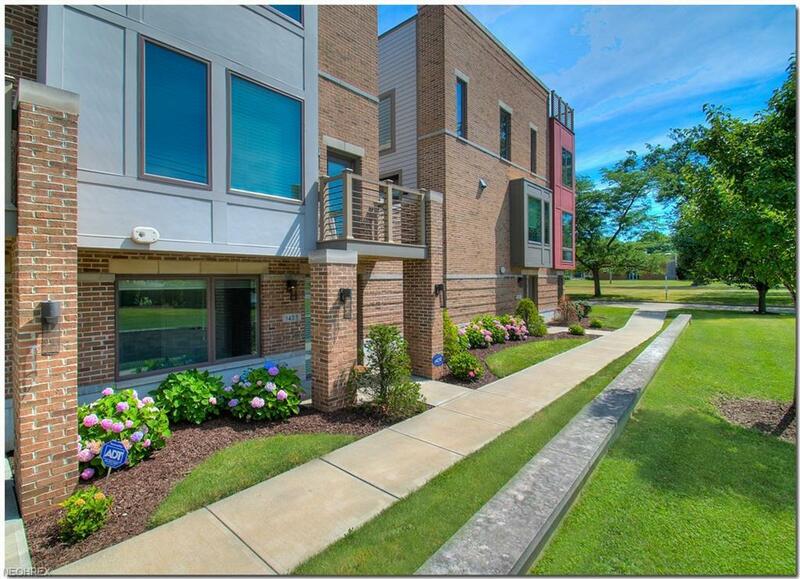 Minutes from University Circle, Hospitals, CWRU, Museums and downtown CLE! A must see! Listing courtesy of Ohio Broker Direct. Listing provided courtesy of Ohio Broker Direct.